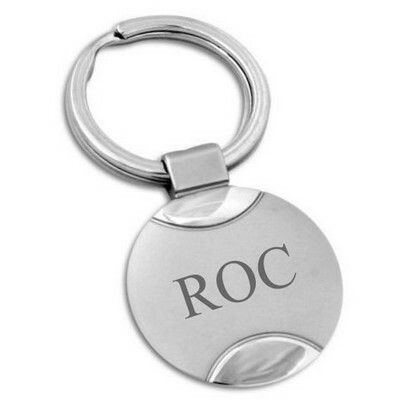 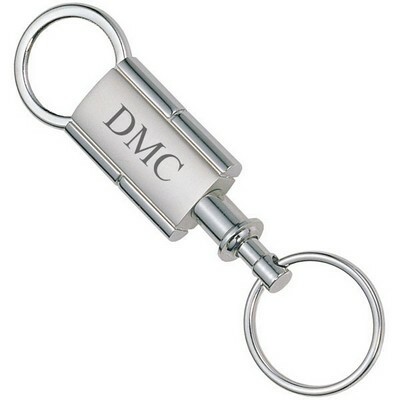 This sleek key ring is the epitome of contemporary style, functionality, and high class. 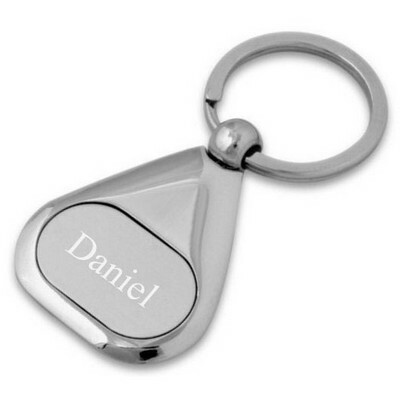 The classic silver finish and the innovative design make it ideal for the sophisticated jet-setting professional in your life. 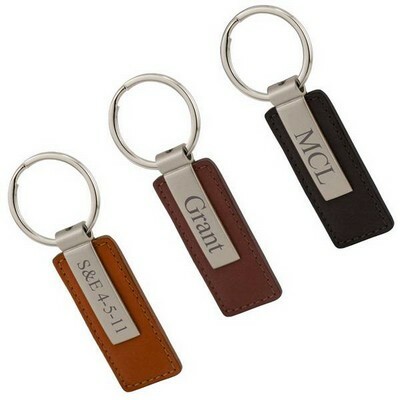 As the key ring detaches, it is ideal for those who frequent valet parking services while attending executive meetings, professional lunch dates, and corporate hotel stays. 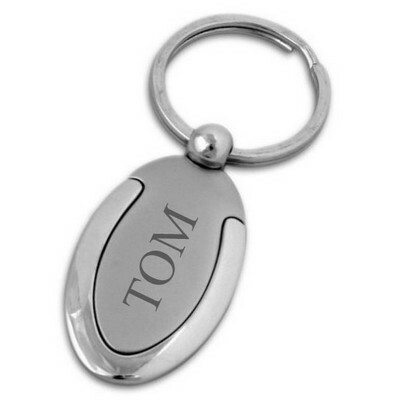 Make life easier for the busiest and most professional people you know - while simultaneously providing a personalized token of appreciation. 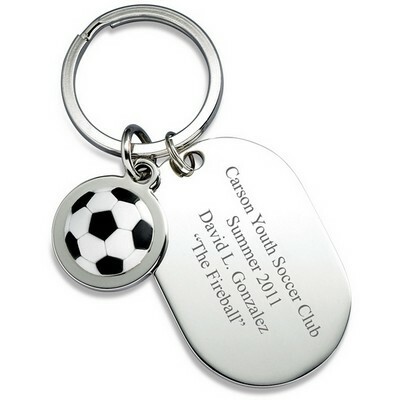 Add up to three initials on the front of the oval, while including your company logo on the back. 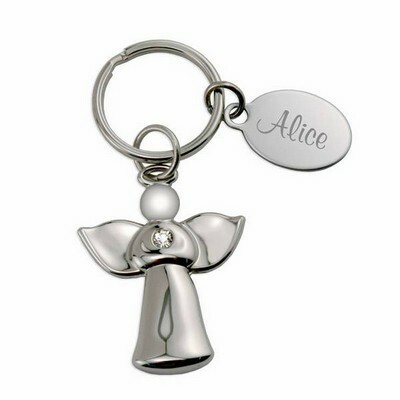 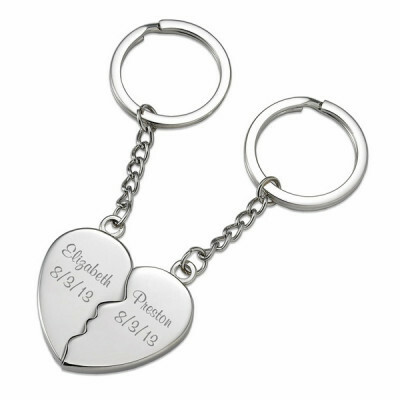 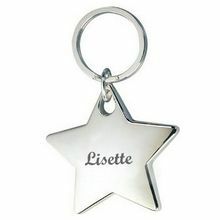 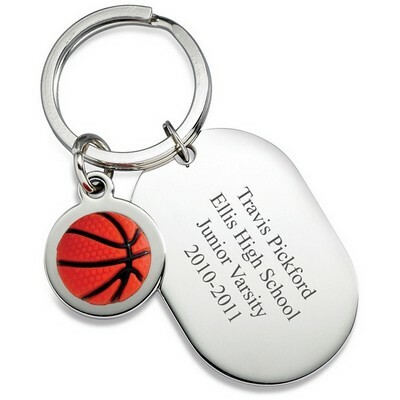 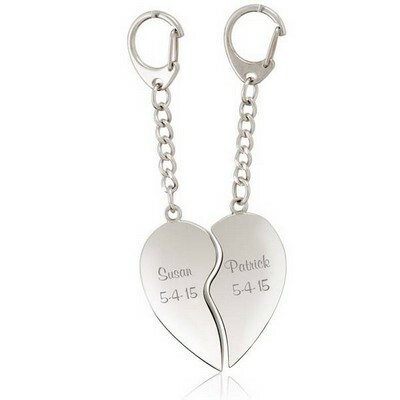 Personalization Information: Personalize this gift with a logo and initials. 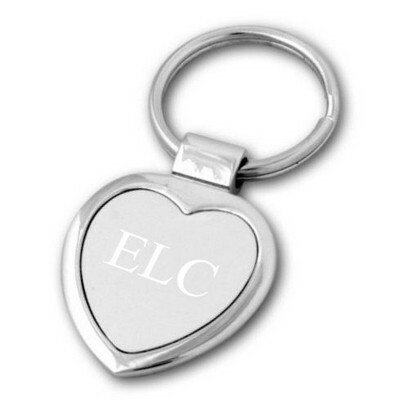 Measures 1 1/8" x 4" by 1/4"